Located in a private gated community, Hacienda Iguana has a 18 hole golf course, a small selection of shops and restaurants to cater to your needs. 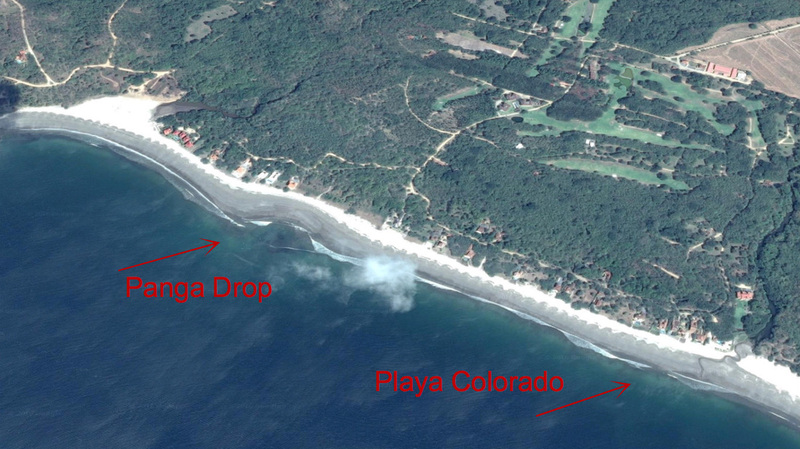 There are 2 surf breaks within walking distance or golf cart ride, Playa Colorado on the south end which is very well known and on the north end is Panga Drop. Here are some of the best condos and vacation house rentals in the Hacienda Iguana area.